I am a firm believer that the number one priority for every teacher over the January holidays is to recharge and relax. After all, you need to look after yourself before you can look after others. 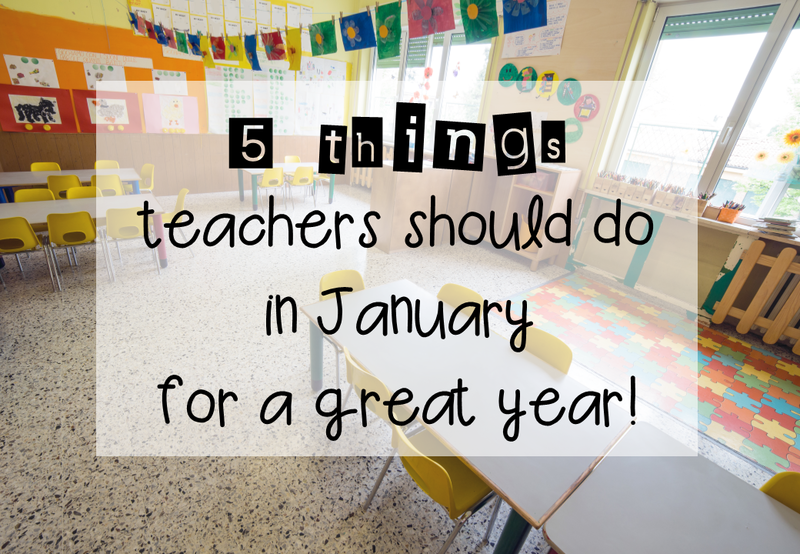 However, I also know that there are a few things that can be done in January that help make the first term, if not the whole year, a little easier. There may be some printing, cutting and laminating involved... but this is something that can be done in front of Netflix! When school is in session, there is a ridiculous amount of lesson planning and resourcing needed. The actual nitty-gritty lesson planning cannot be done until you know the students (and school protocol, if you're new!). You need to know the students, their abilities and interests before organising much of the finer detail. Instead, I like to spend time setting up the extra resources and routines that will have my classroom running smoothly so that I can actually TEACH. Fast finisher activities are a big one - those activities that have students engaged in meaningful learning experiences (not just busy work!) when they are finished a task. 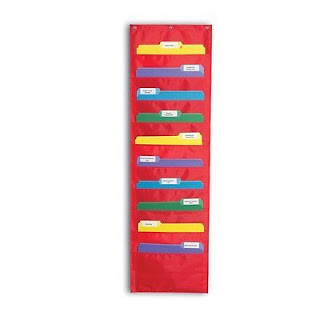 I store my favourite activities in a wall hanging file organiser like this. I like doing it this way because it does not take up precious shelf space. I use it to store past activities that the students are familiar with, or activities for students to practice important concepts. I teach the students during the very first week the routine for fast finishers: they have checked that they are TRULY done with me first, I show them how to quietly choose and work on an activity, how to pack up appropriately, etc. Analyse - look closely at an illustration from a picture book. What small details do you notice? Evaluate - what is the best way to surprise your family? Create - design a house for the Three Little Pigs that would keep them safe from the Big Bad Wolf. Find these higher order thinking task cards HERE. Give some thought as to how you will create a motivating, positive learning environment. Most likely your school will have something in place, whether it be house points or gotchas, but it's always good to have something special that suits you and your students! Class coupons - instead of a prize box, have students earn vouchers like "lunch with the teacher", "iPad time", or "wear slippers to school". In the past, I have used teacher vs student points and elements of Whole Brain Teaching and that worked really well (you can read about my experience with WBT here). 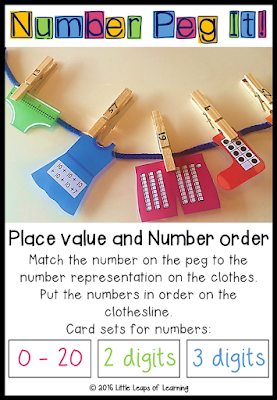 Find these number cards HERE. I printed and laminated enough of these number cards for one set between three students (trust me, it's worth it!). I like to pick up a few decks of playing cards from the cheap store as well. Also dedicate time to preparing for ways to start and end any lesson. 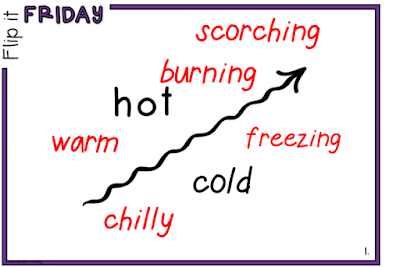 Do a quick search for "literacy warm ups" and you will see ideas on how to begin lessons. Having a clear structure to your day will help with the demands of planning. A routine and timetable for a literacy and numeracy block is also important to ensure all elements of the curriculum are covered in the time they need. Your school will give you an idea of what they expect to be covered during literacy and numeracy times, but you can start having a think of the routines you want to run. For example handwriting after playtime to settle the students, or a short, sharp phonics session first thing each day? I suggest spending time understanding your school's expectation of your teaching timetable and how it might look across the week. Look for moments in your main teaching blocks where you can squeeze in extra teachable moments. 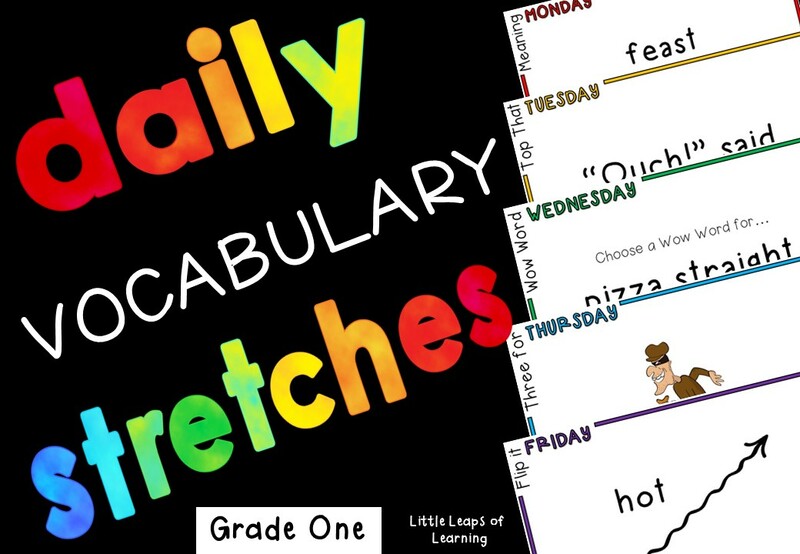 For example, in the transition time between packing up from reading groups and starting our writing mini-lesson, I display a Daily Vocabulary Stretch on the whiteboard for the class to discuss. It takes less than two minutes and allows me to incorporate vocabulary instruction into my literacy block. 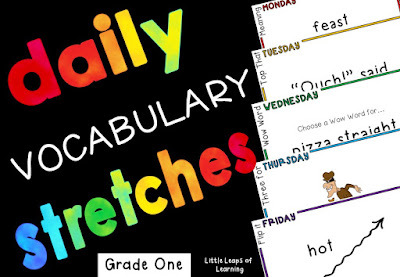 Find these Daily Vocabulary Stretches here. I will be blogging about literacy and numeracy blocks in the coming term, so please subscribe to my blog so you don't miss out (options to follow me are at the end of this article). I've left the best 'til last! As we all know, teaching is a demanding and emotionally draining job. At times it can be very stressful and it's important to try to adopt a mindset that will help us delight in those moments that inspired us to become teachers in the first place! I highly recommend Angela Watson's book Unshakeable: 20 Ways to Enjoy Teaching Every Day... No Matter What. You can download it on your kindle or iPad. 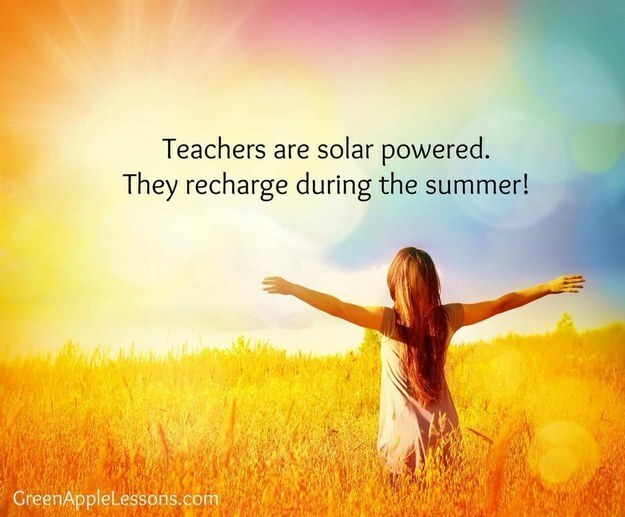 There are so many great suggestions for having an "unshakeable" mindset while teaching, like having curriculum bright spots and suggestions on how to beat the Sunday night blues. It's an easy read and perfect to kick start the back to school motivation. I would love for you to follow me! Find me by liking my page on Facebook, or subscribe by email in the pop-up box on this page. Wow what a great post! Can I please reblog as a feature post on Australian Education Blogs? How to get this? Set up an MURANG'A UNIVERSITY opposition that can be trailed by the whole class and every understudy has the likelihood to wind up a hero. I read this article. I think You put a lot of effort to create this article. bnps school I appreciate your work.